your silk undershirt with the rolled french hem is beautiful!! Thanks April! I had help from a friend during my training. A. loved it! I wish that I had more of them. love cloth! montessori friendly: eco, beautiful and def helps in potty learning process! new and green have fantastic customer service – i ordered from them from South Africa and had it delivered to my sister who lives in Alberta (Canada) and they were very helpful through the whole process. 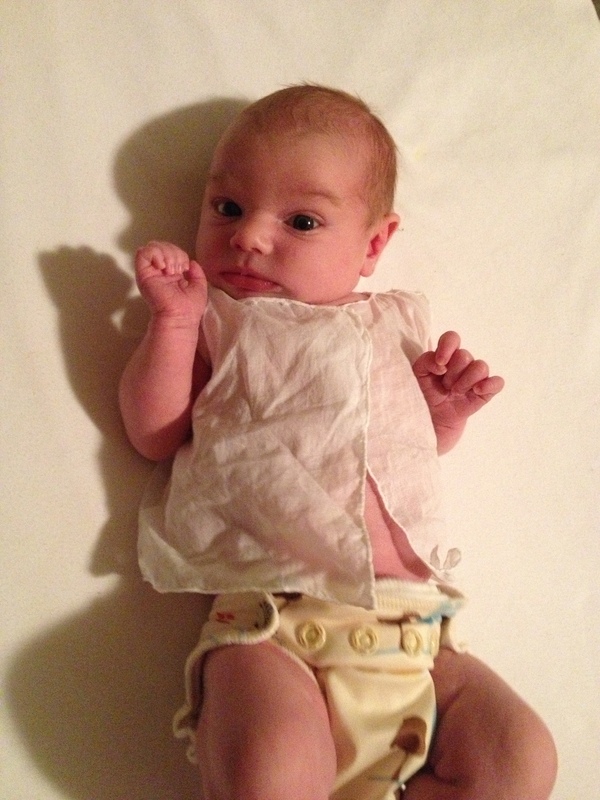 So glad you had a positive experience with cloth diapers and New and Green! I love their newsletters! Love this post. Inspiring me, if we have another child I will be putting more effort toward cloth. We did a combination in the end as I felt a bit overwhelmed with motherhood as it was but we were happy that we did use cloth. Ended up using a combination of all in ones, one size fits most and nappy covers. Looking to use pre folds or another brand next time around. So glad it was inspiring to you Irene! Even a combination is great! I think the right combination of type of diapers is different for each person and helps create a less stressful experience with cloth diapers. It hasn’t been stressful for us at all as we were able to find what worked for us through the newborn trial pack. 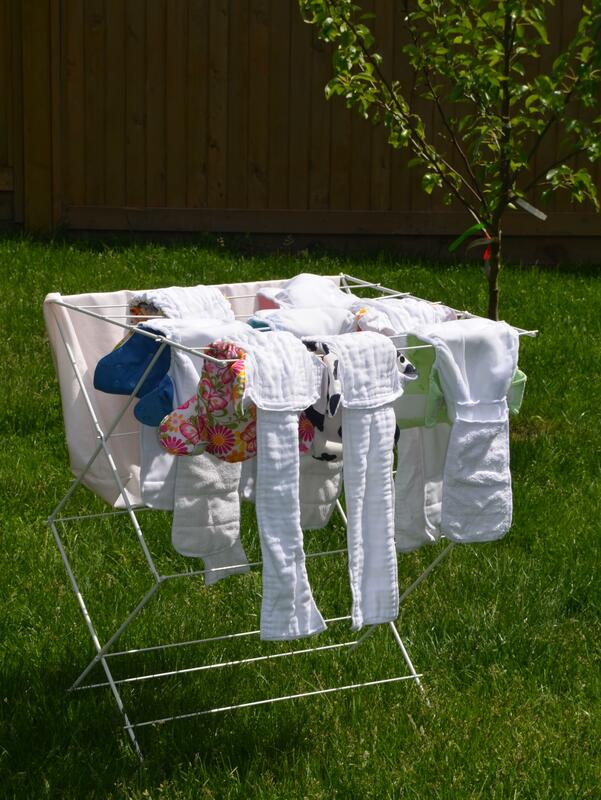 We’ve even travelled with cloth diapers most of the time, except for the one week we would be without laundry facilities. Loved it. Hoping to use more cloth next time around. I found cloth very stressful in first few months so left it until later but we did get there! Trial packs are great I just need to try a few different ones I think. I thought about trying pre folds next time too? Did you try those? 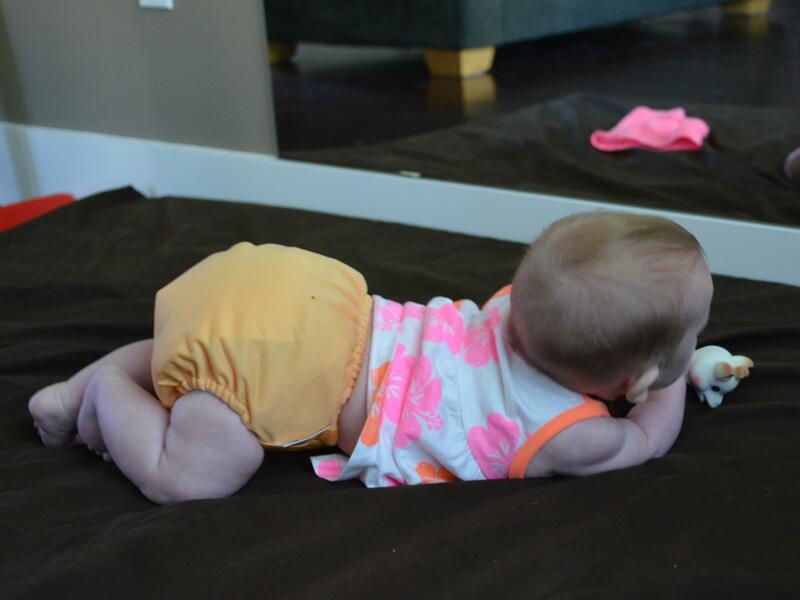 Yes, I think we tried everything: pre-folds and fitted with covers, pocket diapers, and all-in-ones. We were lucky to try a few different brands of each. That shirt is so sweet. May I ask if the pattern for it is available anywhere for sale or download?